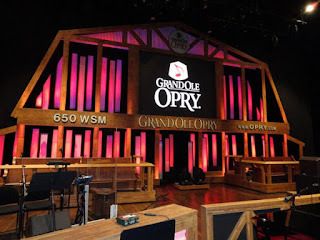 Get Your CMA Fest Week Opry Tickets Now! 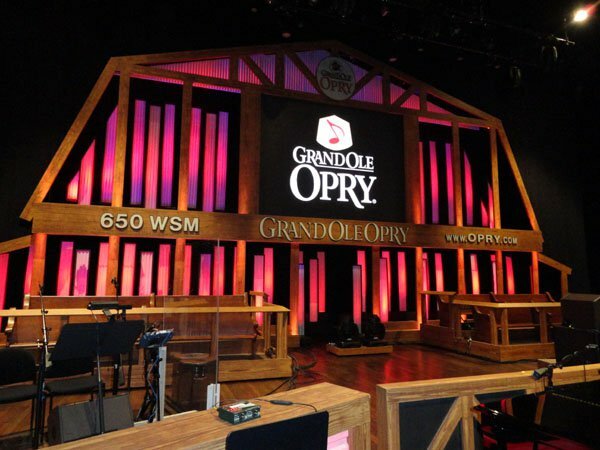 It's not too early to grab tickets to a CMA Fest week Opry show! The Tuesday show is usually amazing and tickets go fast. The backstage tour is awesome too! Click here to browse ticket availability.